I’m looking for early magazines with patterns dating back to 1940s and 1950s. I don’t suppose you have anything? I’d be eternally grateful if you can point me in the right direction please. I hope that anyone who can come along to the knitting exhibition, Machine Knitting LIVE! in Bournemouth on the 6th of next month is making plans to spend the day amongst like minded enthusiasts. It had to be postponed at the beginning of March this year, due to the dreadful weather, so we have had to wait for our ‘fix’ of spares and yarn. I am just hoping that nothing else happens to disrupt proceedings, and that I can set up the usual demos at the end of the corridor. Bournemouth School for Girls will welcome us all to Machine Knitting LIVE! next week. You’ll remember that we had to cancel the show at the beginning of March, when much of the country was covered in snow and ice. So many missed this great event and we’re delighted that our much-loved show will take place on Saturday 6th October 2018. Bournemouth School for Girls in Castle Gate Close, Castle Lane West, Bournemouth BH8 9UJ and the show opens from 10.00 am to 4.00 pm. The school is on the A3060 (Castle Lane West) and once you reach Castlepoint Shopping Centre on the right, continue straight. First left is East Way, then take the next left turn into Castle Gate Close. Everything is on one level so disabled access is easy. If you want to bring a non-knitting friend, Castlepoint is a good dropping off point for shopping and free parking. Our exhibitors include Andee Knits bringing her shop to the show. She’ll have machines and accessories, books and patterns, spares and yarn. 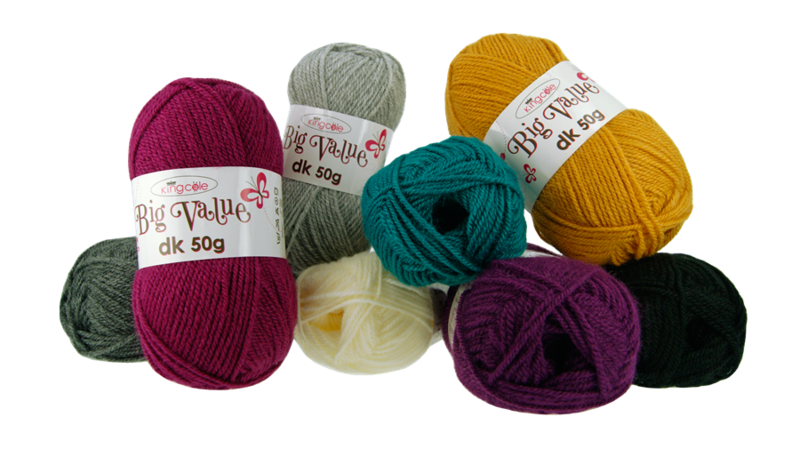 Anne Croucher is our machine expert and she’ll hold a Knit Clinic to help with any problems. Arnold Bennett is our button man and B Hague & Co Ltd bring all their linkers, twisters, winders and accessories. Bill King will have his machine and lots of samples to show you what to do and how to do many of his Masterclass techniques. David and Jason Hampson bring The Wool Cabin to the show with not-to-be-missed bargains on packs of quality yarns at knock-down prices. Designers Elaine Cater and Nina Miklin will bring their designs, books and patterns. The Guild of Machine Knitters will be there, as well as Wendy Piper and her Knits ‘n’ Bits selection of used machines and accessories at bargain prices. Nick Traylen will bring a huge selection of coned and balled yarn from Uppingham Yarns and Anne will have Machine Knitting Monthly current magazines, back issues, binders and Anjo Patterns. 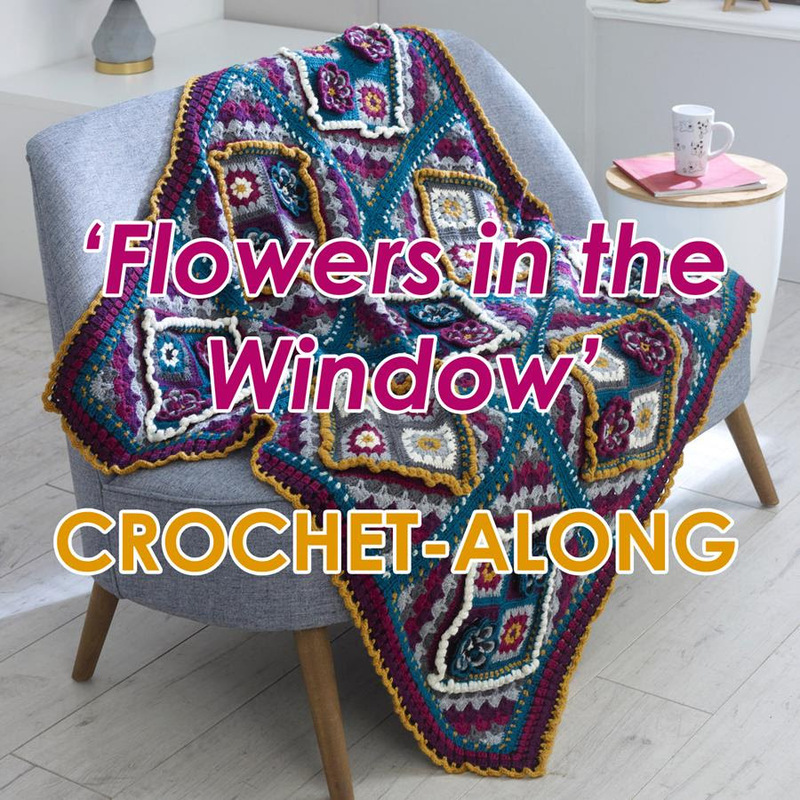 We’ve displays and demonstrations from four knitting clubs – Carbery in Christchurch, Fleet in Hampshire, Middlesex and Ringwood with some wonderful ideas to inspire you. Guest Speaker at 11.00 am is Fiona Morris, talking for the first time about her life in knitting and we’ve a Combined Fashion Show in the early afternoon compered by Carbery’s Joy Hopkins. The School Canteen opens all day with hot and cold meals, snacks and drinks. Do come and join us and tickets are available on the door. 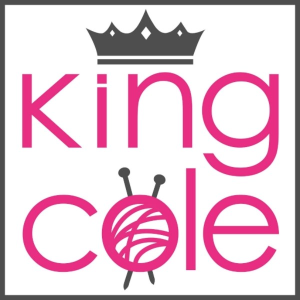 The first instalment of the King Cole crochet-along is now LIVE on their blog! This blog-post includes all of the measurements and materials required to make the blanket. Click ‘1st Instalment’ to access the PDF which you are welcome to download & save to your device. The first of 6 fortnightly pattern instalments will be available from 8th October. Do SHARE your progress and finished blankets with them on Facebook, Instagram or Twitter. Use the hashtags #KingColeCAL #KingColeCreations. 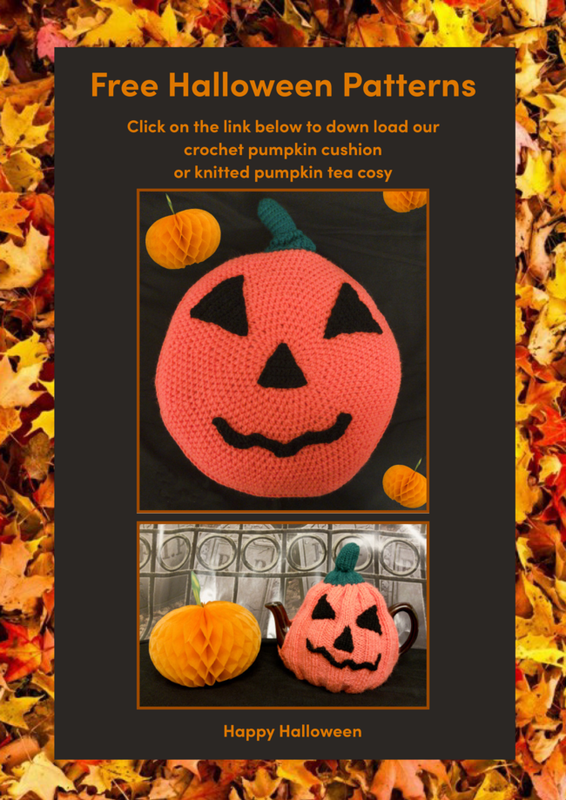 They also have a support Group: ‘King Cole #CAL’ within their Facebook Page, where they hope to grow a community of crocheters who will share their progress, ask any questions and keep up to date with news.